Day 1: Fes - Midelt - Erfoud - Merzouga - Erg Chebbi You will be met at your Hotel by your English speaking driver and depart Fes for Merzouga. 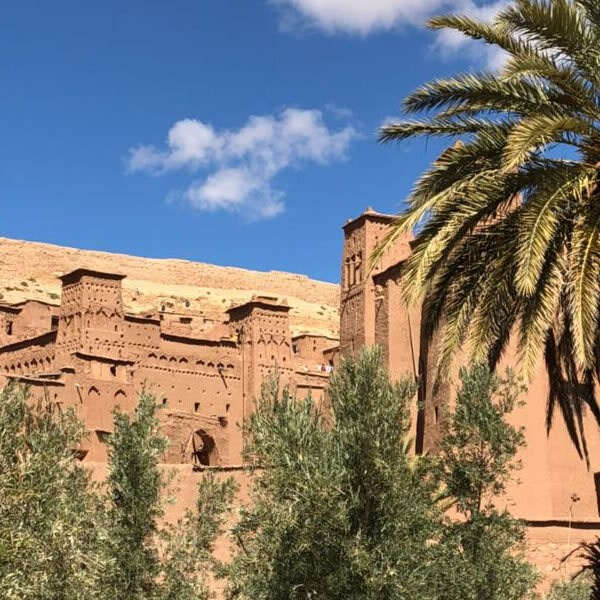 Experience spectacular views of cedar forests, visit the Barbary Apes at Ifrane and tour through the beautiful and scenic Midelt on route to the Sahara. Travel through the Ziz valley and view the Efous oasis which offers amazing photographic opportunities. Arrive late in the afternoon for your night in Merzouga, the threshold of the Sahara. 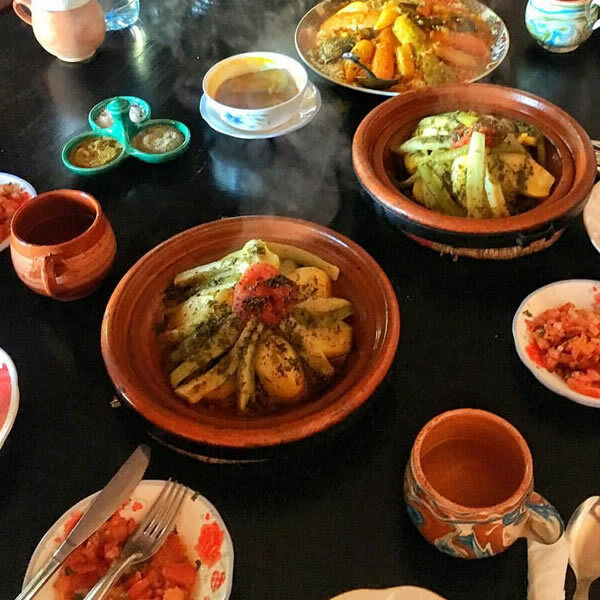 Rise early in the morning to see the amazing sunrise over the dunes before making your way back by camel to your accommodation in Merzouga where you can take a shower and take breakfast before departing back to Fez. This is an extensive day’s drive and the scenery across the Atlas Mountains through the South of Morocco is truly mesmerizing and dramatic. On your arrival in Fez you will be transferred to your accommodation.